This park is a favorite of mine for biking in the summer and snow tubing in the winter. It’s also a beautiful spot for photos, especially in the summer and fall. Along with trees, a huge lawn, long grassy areas, and plenty of trails, there is also an old historic house. 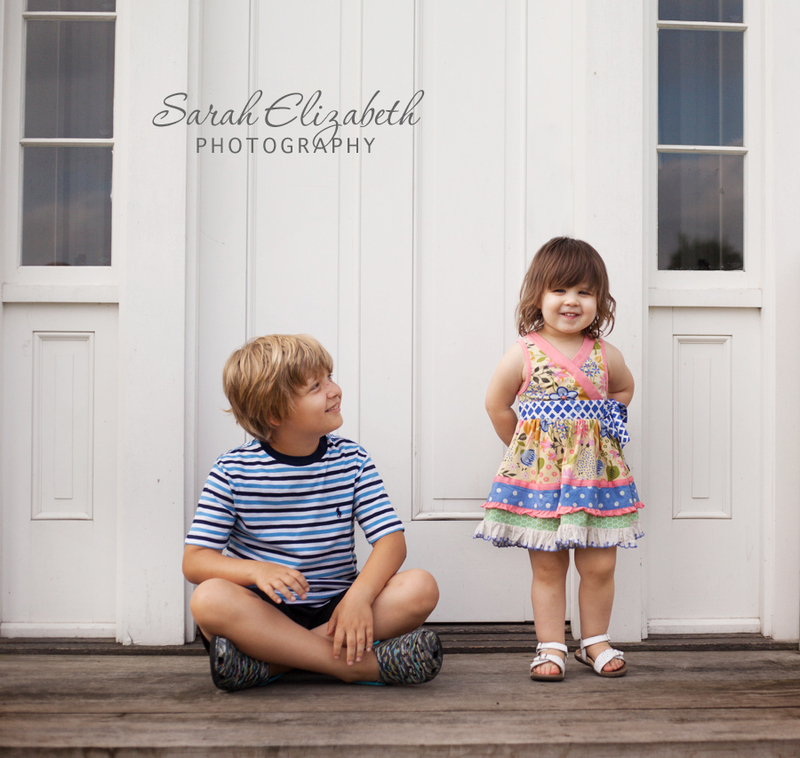 I love the wooden steps and the white doors that are an easy way to add a little variety to the backdrops in a session.